Researchers have found vaping causes lung inflammation that’s similar or worse than traditional cigarettes. VAPING may be worse for you than traditional smoking, a new study claims. 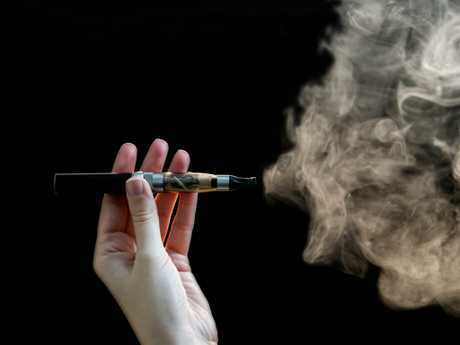 Greek researchers found that flavourings in e-cigarettes harm the lungs by causing inflammation. Experiments conducted on mice showed that even in the short-term, the inflammation they caused was similar or worse than conventional cigarettes. 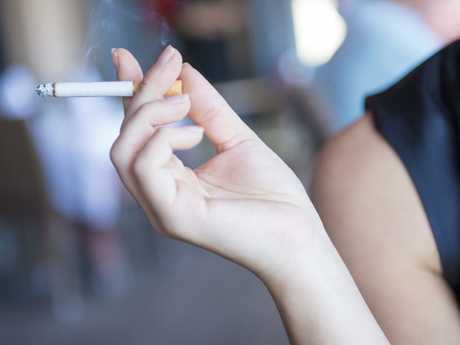 New research has found that smoking e-cigarettes can be just as harmful to our health as traditional cigarettes. Dr Constantinos Glynos said: "The observed detrimental effects in the lung upon e-cigarette vapour exposure in animal models highlight the need for further investigation of safety and toxicity of these rapidly expanding devices worldwide." Propylene glycol - a colourless and odourless additive - is found in numerous processed food and beverages. It is also used as a solvent in a number of pharmaceuticals. The findings, published in the American Journal Of Physiology-Lung Cellular, show e-cigs and refills are not well regulated and their long-term effects on health are unknown. 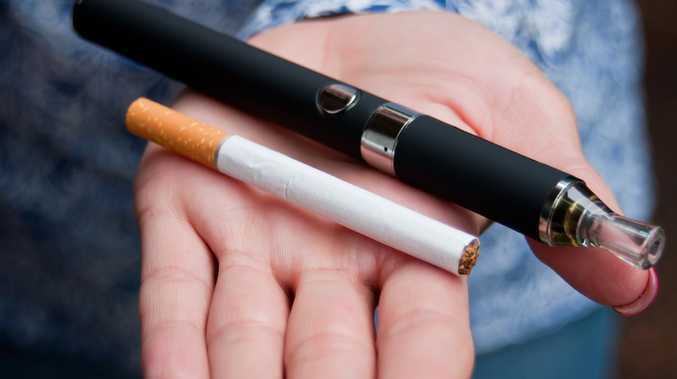 Dr Glynos from the University of Athens, said: "Electronic cigarettes are advertised as a less harmful nicotine delivery system or as a new smoking cessation tool. Our findings suggest that exposure to e-cig vapour can trigger inflammatory responses and adversely affect respiratory system mechanics." "We conclude that both e-cig vaping and conventional cigarette smoking negatively impact lung biology." The study found that even in the short-term, vaping could cause similar or worse damage than conventional cigarettes.